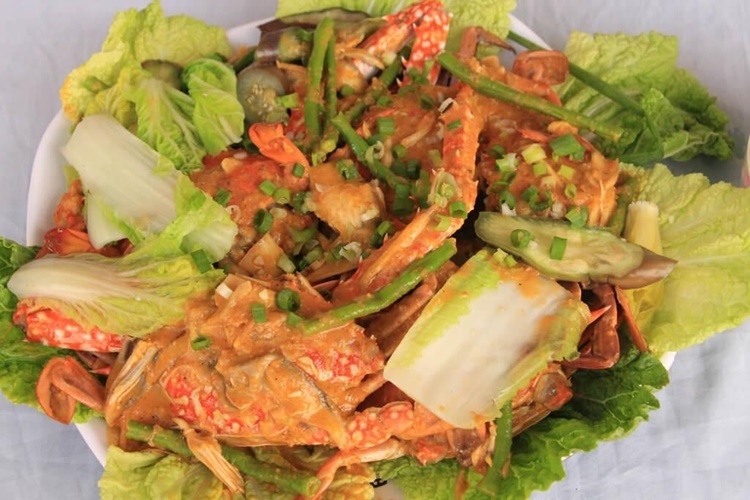 The town of EB Magalona in the province of Negros Occidental is celebrating its 3rd Seafood Festival on December 8 and 9, 2018. Aside from that, Lights On Ceremony will take place on December 7. 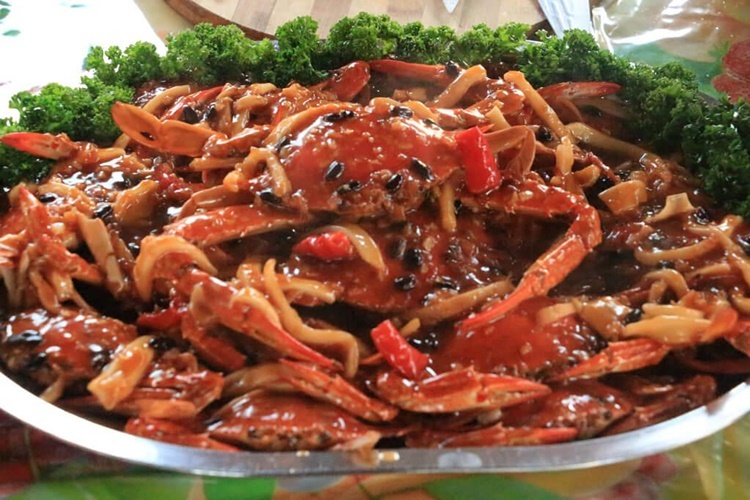 Ugyunon Seafood Festival was launched back in 2016 and it has gained popularity among local and international tourists. One of the prides of the said town in the northern part of Negros Occidental is its seafood. This is aside from the fact that Saraviahanons (the common term for residents in EB Magalona) are amiable. For those who might not know, Saravia is the former name of the town. The term “Ugyonan” speaks about it. The term came from “ugyon” which means “unity” in Hiligaynon. Everyone joins hand for the progress of the community. 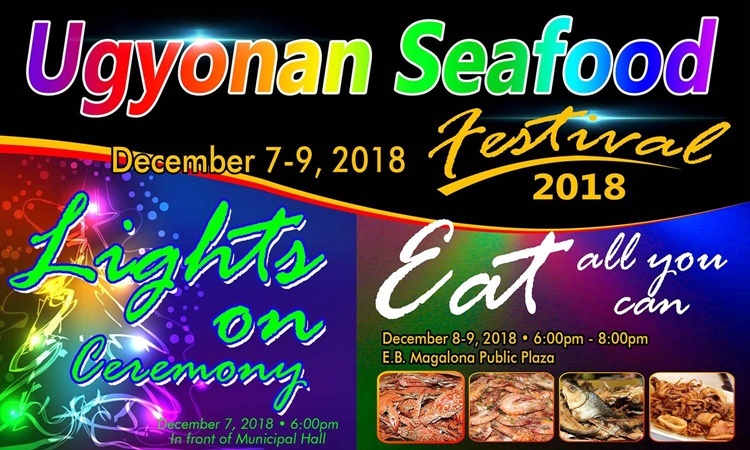 One event that shows the unity of people in EB Magalona is the upcoming Ugyonan Seafood Festival. 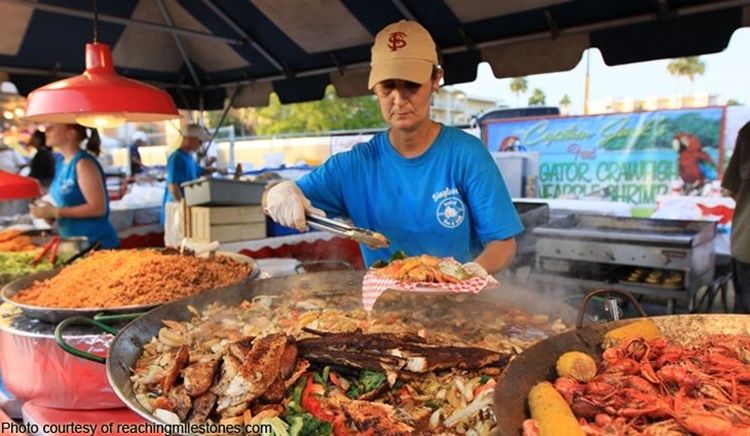 This event also promises to provide delicious seafood for all the guests. Based on the Facebook post of The Visayan Daily Star, for the amount of P350, one can enjoy “eat all you can” of fresh plates of seafood, from 6 p.m. to 10 p.m., on Dec. 8 and 9. 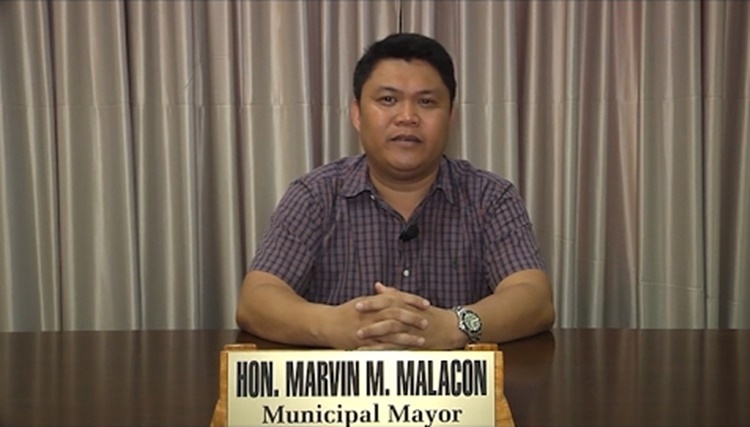 Behind the aim of EB Magalona Mayor Marvin Malacon to make the town known as the seafood capital of the province, intrigue from the detractors continues to surface. Malacon disproved that government employees and teachers are obliged to pay P350 for the Seafood Festival. The Mayor said that it is not compulsory for them to give. He also said that the Department of Education has expressed its full support to the said event. In addition, Barangay Captains from the 23 barangays of the municipality supports the festival. 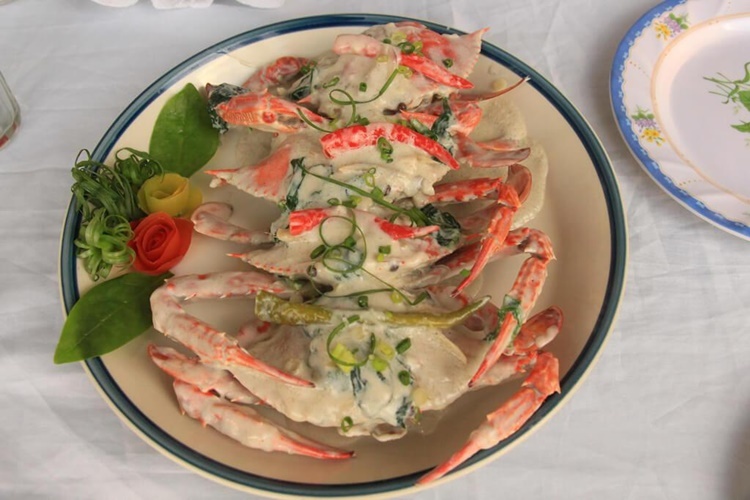 With this, everyone is invited to enjoy the famous blue crab of EB Magalona and other delicious kinds of seafood in the town. For inquiries please visit Mayor’s Office or you may contact us at 495-1100, Look for Debbie Ann Monte, Ma. Teresa Alvarez and Isabel Patrata.